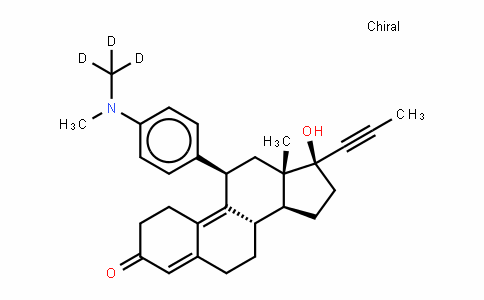 5-HT1A partial agonist and high affinity α1D adrenoceptor antagonist (Ki values are 2, 800 and 600 nM at cloned rat α1D, rat α1A and hamster α1B receptors respectively). 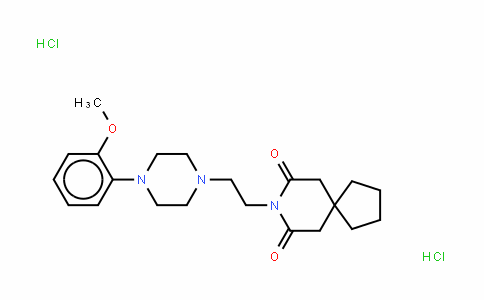 Also available as part of the α1-Adrenoceptor Tocriset™. 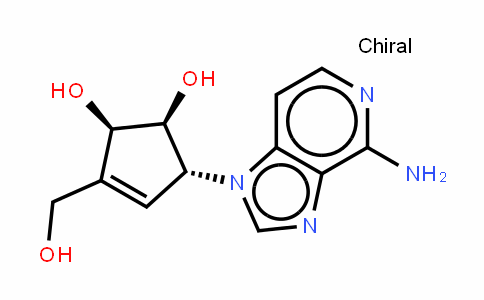 Sharp et al (1990) Further investigation of the in vivo pharmacological properties of the putative 5-HT1A antagonist, BMY 7378. 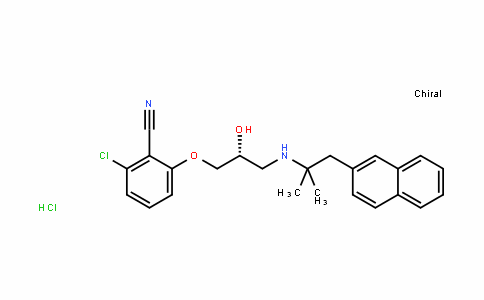 Eur.J.Pharmacol. 176 331. Gruel and Glaser (1992) The putative 5-HT1A receptor antagonists NAN-190 and BMY 7378 are partial agonists in the rat dorsal raphe nucleus in vitro. Eur.J.Pharmacol. 211 211. Piascik et al (1995) The specific contribution of the novel alpha-1D adrenoceptor to the contraction of vascular smooth muscle. J.Pharmacol.Exp.Ther. 275 1583. Yang and Endoh (1997) Pharmacological evidence for a1D-adrenoceptors in the rabbit ventricular myocardium: analysis with BMY 7378. Br.J.Pharmacol. 122 1541.